Films, television shows and novels would lead you to believe that after selling a company or going public, most founders head straight to a remote tropical island to enjoy the fruits of their labor with bottomless piña coladas. But entrepreneurs are by nature hustlers — hustlers whose idea of a “day off” usually revolves around making connections and changing the world. YEC spoke with a few members who sold their companies, and it’s clear that the myth of a storybook post-exit experience is just that: a myth. Instead, most turn their hard-won success into new and better opportunities. 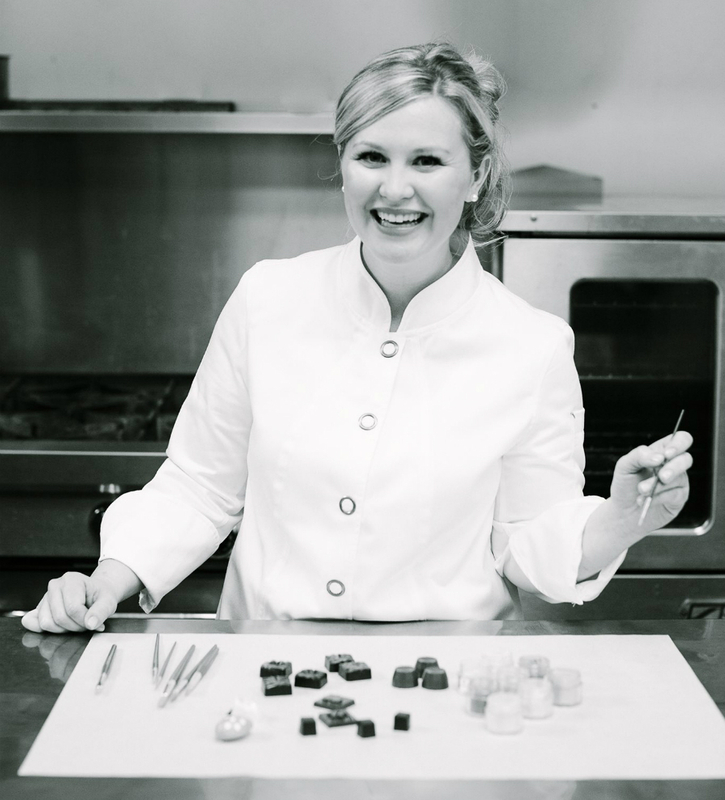 Callahan’s wife, Maggie Callahan, started her upscale chocolate company, Maggie Louise Confections, in the fall of 2013. Maggie Louise sells hand-crafted chocolate treats in the shape of everything from lipsticks to holiday ornaments. They were featured on Oprah’s influential “Favorite Things” list in 2014. Callahan started MapMyFitness in 2007 to track his personal runs while he was working on building an insurance company full time. “I was bootstrapping, which is just a euphemism for being broke. I literally created MapMyRun because I was too cheap to buy a GPS watch and I didn’t have a car so I couldn’t measure my distances.” Soon, friends from his running group started asking him to share the technology. He began holding weekly focus groups to figure out how he could improve the code. In short order, MapMyFitness replaced the insurance company as Callahan’s full-time focus. It wasn’t until the iPhone started playing music that people brought their phones with them on walks and runs — and that’s when MapMyFitness really took off. “I remember us writing Google mapping library code that just didn’t exist within Google’s own standard library,” he says. Shahzil Amin started his first startup, Blue Track Media, right out of high school in 2008. Blue Track Media is a performance-based advertising network that specializes in mobile customer acquisition. “[Our family] grew up poor and I wanted to make sure we didn’t spend our life living paycheck to paycheck. Anything that came after that was just icing on the cake,” he says. Amin went on to found another company, Plugged Inc. in 2012, before Blue Track Media was acquired by Karlani in 2014. 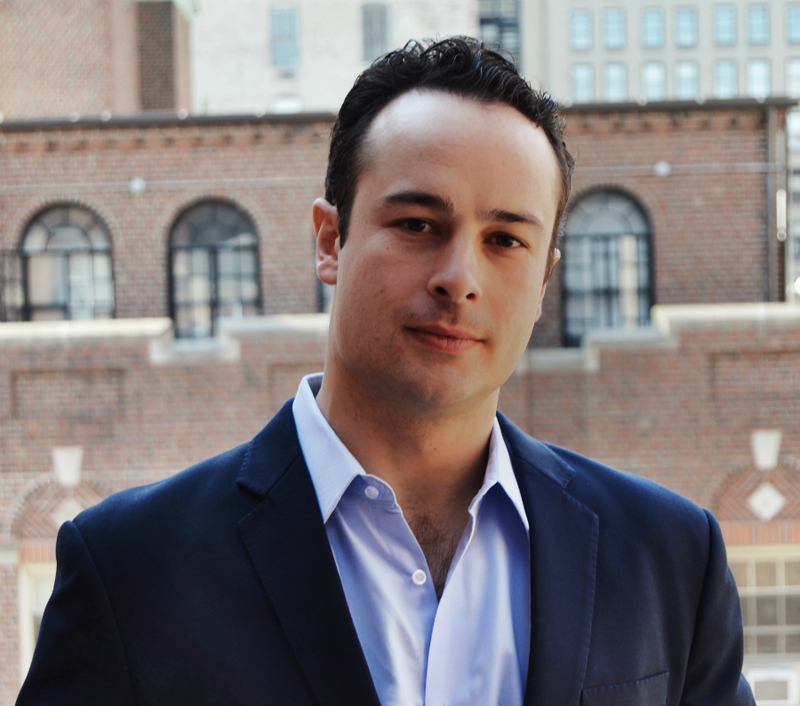 Karlani is the venture capital firm where he’s now a managing partner. He is currently responsible for sourcing deals, voting on new investments, and helping current portfolio companies succeed. Becoming a partner at Karlani has not only given Amin a glimpse into the dark side; it has given him a greater appreciation for entrepreneurship. “I do enjoy being an investor. 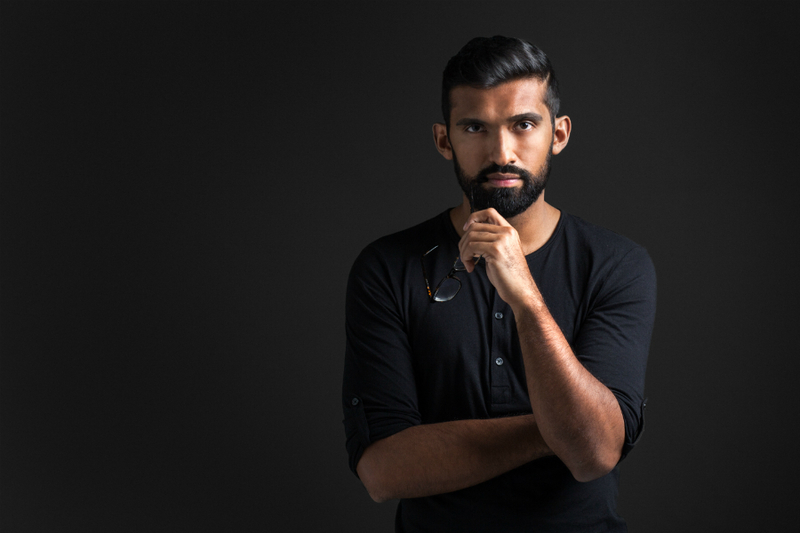 But to me, being an entrepreneur, being someone who builds things, is much more exciting,” says Amin. 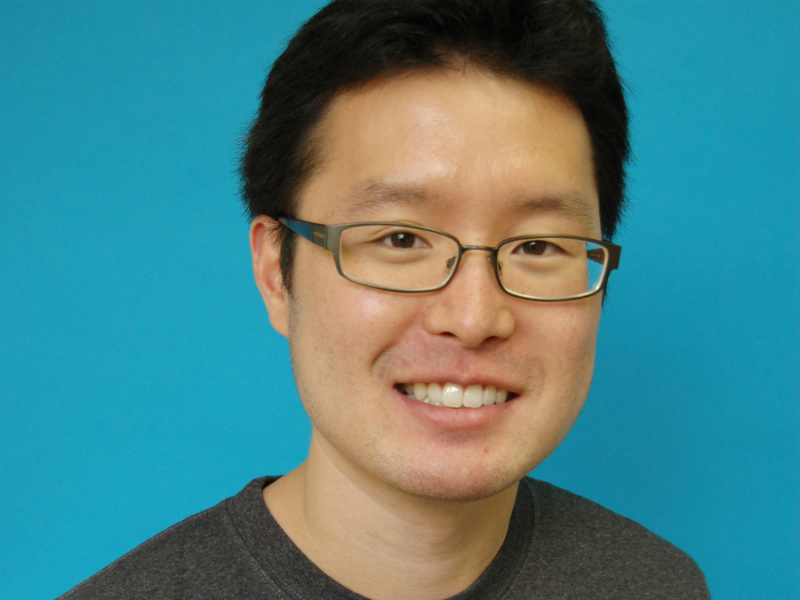 Eric Bahn, current Product Manager at Facebook and Co-Founder at Hustle Con Media, sold Beat The GMAT to Hobsons in 2012. Bahn started Beat The GMAT, the largest social network in the world for MBA applicants, from his dorm room at Stanford University in 2005. After it was acquired, Bahn and his wife decided to take a sabbatical and travel the world for a year or two. Nine months into the trip, they called it quits. “It actually started to get a little bit boring towards the end. I just couldn’t find enough to do while traveling — as funny as that sounds — to keep myself satisfied and engaged,” says Bahn. Bahn advises other entrepreneurs and businesspeople who share his view of financial independence to get out of the “rat race” as quickly as possible. He has accumulated enough wealth that, based on annually recurring investment interest, he should be able to maintain or improve his quality of life without ever having to work again. “Another aspect of maintaining financial independence is knowing what you value in terms of how you spend your money,” says Bahn. He doesn’t drive a fancy car and has worn the same clothes for the past five years so that he can spend a little extra on other priorities, like travel and dining expenses. The key is to understand how much you need to maintain the lifestyle you’re accustomed to and invest accordingly. YEC member Jeremy Johnson and his co-founders Chip Paucek and John Katzman took their education technology company, 2U, public in late March of 2014, raising $119 million. Just three months later, Johnson co-founded Andela, a technology partner that matches full-time remote software developers from Africa with Fortune 500 companies. When he started Andela, Johnson didn’t anticipate that he would leave 2U to run it full time. “But after my first trip to Lagos with now co-founder Christina Sass, I realized I couldn’t stop thinking about the company,” he says. Johnson says he took on the role at Andela because he believed that this service would help close the global skills gap, not because of the timing of 2U’s IPO. Johnson still sits on 2U’s advisory board, but on a day-to-day basis is heads down and focused on the work his team is doing at Andela. These successful founders have more in common than making it big. In some way or another, they each want to continue working in order to better the planet — whether it be through self-funded technology training or addressing the world’s waste problem, as Amin hopes to do later on in life. As for now? He, along with Callahan, Bahn and Johnson will keep working diligently until that change comes, whether or not the timing is ideal. This feature originally appeared in our Winter 2016 issue of YEC Quarterly, our print magazine for YEC members. If you’re a YEC member, feel free to download all previous issues of YEC Quarterly here.